The best duos are made up of two very different, very bullheaded “I know I’m right” kinds of people. They’re driven, obsessive workaholics and they already have their MO, whether it’s color coordinated tabs in their binders or a Hail-Mary-and-run-into-traffic approach to life. They don’t want to work together, and only do so out of necessity such as being paired up by their boss or needing each other’s specialized skills to take down the big bad. Of course, they eventually (and even more begrudgingly) admit that perhaps their partner’s skills help out. In certain situations. And never to their face. The detective/cop/forensic science/spy romance has an edge on office romances in that our characters have a bit more to worry about than a paper cut or hot pot of coffee. These guys are getting shot at, stalked and baited by murderers. They’re trying to save lives and put away criminals all while dealing with their own personal issues. Either works for me, honestly. I’ll just be here with my popcorn. The trust between the two partners in this genre becomes the bedrock of their relationship. They may be as different as can be and bicker about anything and everything, but at the end of the day they have to trust one another. That trust defends from internal relationship conflict, such the monkey-wrench of miscommunication, and keeps the threats on the outside so that our duo must work together as a team. And if they do disagree on how to go about that because of personal issues, character traits or experience–well even better for the audience to soak up the angst. Keep in mind: not all of these parings have to be romantic! The partnership just has the same dynamic structure of a romance. A relatively new addition to the detective duo trope, Jake and Amy are a strong ship and one of the healthiest relationships on TV. Jake is a hyperactive goofball and Die Hard aficionado who barely qualifies as a mature adult while Amy is an ambitious and competitive hall-monitor with a pantsuit for every occasion. Their whole relationship starts on a rivalry–who can arrest the most perps by the deadline? The stakes were high. Jake would have to give up his beloved classic-turned-junkyard car or Amy would have to go on the Worst Date Ever with him. She even wryly promises not to fall in love with him by the end of it. Between Laura’s fedoras, VW Rabbit and crazy stunts and Remington’s smooth accent and slim suits these two hit all the pulp detective marks. Laura is the master at solving puzzles but Remington is a complete mystery to her. She’s cautious because she’s running her own con but she’s attracted to Remington’s disregard of the rules. As for Remington, he had always been on the move and changing identities, but he finds crime fighting with Laura–and the constant risk of getting caught–the biggest thrill. It’d be mutually assured destruction if they reported the other’s crimes. Oh, Caskett. While the series wavered toward the end with far-fetched plot points to separate our crime fighters, the relationship between Castle and Beckett was set to last. Eventually Beckett warms up to Castle’s imaginative theories, allowing him to spitball until she finds something useful while Castle respects Beckett’s field experience and intuition as a detective. You knew the two were going to be okay when Beckett casually promised Castle that if he ever got in trouble, she’d break him out of jail. These two start out with no respect for the other’s profession. Booth calls the forensic scientists “squints” and loathes heading down to the lab. Meanwhile Brennan thinks the FBI are complete idiots and that they could use her expertise. Booth does not want Brennan (or as he calls her, Bones) in the field. It’ll just be one more thing to take care of. Of course, the two have to work together. Brennan has to figure out how to work with someone who isn’t under her authority–especially when that someone is a man of tradition and religion. I’m stealing this idea from Tami Cowden who made a strong case at a conference for Riggs and Murtaugh framed as a romantic couple in the Lethal Weapon franchise. 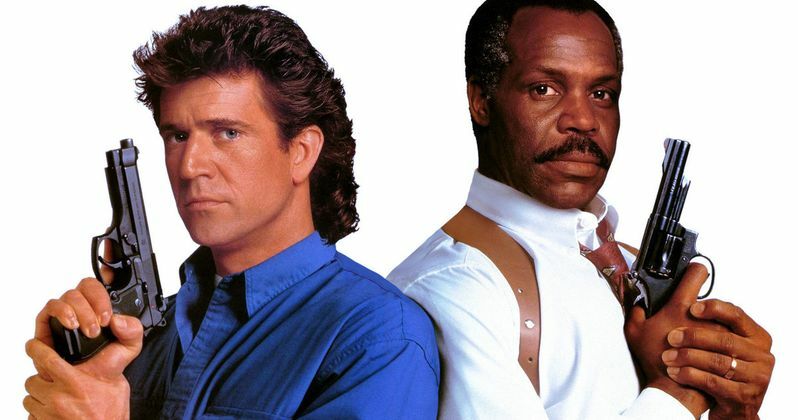 Riggs is shown as reckless to the point of self-destruction while Murtaugh has settled into a bit of a rut and is just trying to get to his retirement in one piece. They balance each other out in the field and share a sense of protectiveness over their city and the people in it. Riggs and Murtaugh are ride or die, family first kind of men. They grow used to the other’s “crazy” ways and wouldn’t want to be partnered with anyone else. An O.G. slow burn crime romance. Scully and Mulder are a classic for a reason. We have the hard science skeptic and the hopeful conspiracy theorist. Their mysteries usually involve Scully rolling her eyes at Mulder but following him into the dark forest anyways. Jane and Maura were 100% set up as a romantic pair in this series if the network didn’t chicken out. We have the tomboyish and gruff Detective Rizzoli with a dark past partnered with the high-class and aloof medical examiner, Dr. Isles. The two start the series out as coworkers, despite Jane’s frustration with Maura’s inability to just call the “reddish brown stain” at a crime scene blood and Maura’s refusal to be rushed through her scientific process by the Boston Police. Sarah is a super competent spy who starts out taking care of Chuck like he’s a glass figurine. Almost as delicate as her trust. Girl has trust issues honed in a world of secrets and betrayal , and she can’t quite figure out what to do with the guileless IT guy. 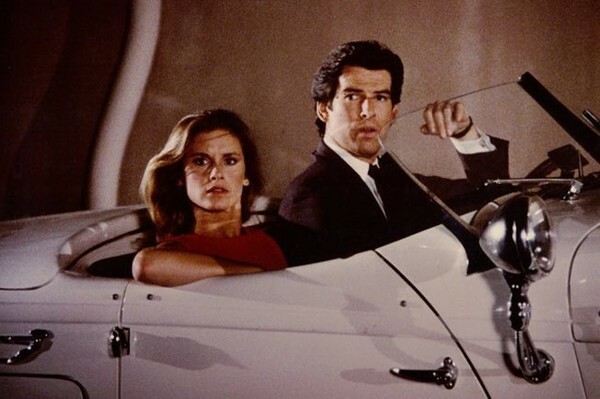 Over the course of the series, Sarah teaches Chuck how to be a spy (because he refuses to just stay in the car and be safe) while Chuck slowly reminds Sarah that some people are still trustworthy. P.S. Morgan and Casey’s bromance is wonderful and an unlikely friendship that I never knew I needed. These two are #Married. The whole premise is literally based on the that the detectives going to mandated couples therapy to work out their issues in the field. Travis is a former foster child who uses his people skills to charm his way out of sticky situations. Wes, on the other hand, has no people skills as a former, and still uptight, lawyer. They know how to push each other’s buttons, and purposefully annoy each other at every opportunity, but when the bullets go flying they protect each other. Joan starts out as Sherlock’s sober companion but quickly becomes his business partner and roommate. Their love will never be romantic (fingers crossed!) but it runs deep. Sherlock has made huge sacrifices for Joan’s safety and freedom. Joan will never put Sherlock above her own principles but that makes her a better ally. She can pull him from the brink of obsession and danger. So what do you think? 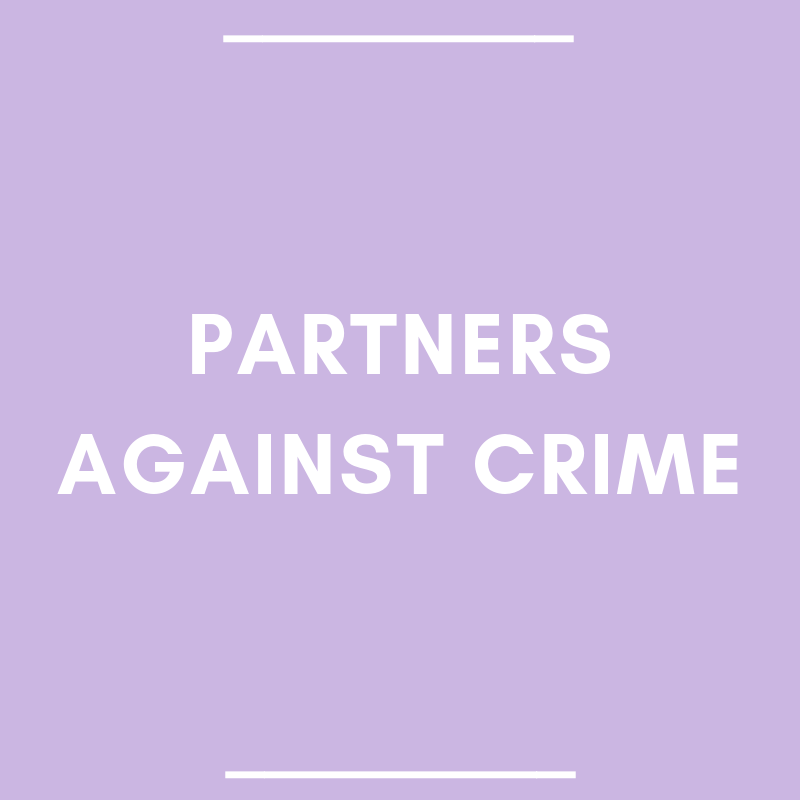 Are there any beloved Partners Against Crime that I missed? Next postIs a Romance Heroine Required to be Smart?